Since we’re girlfriends, I’m just gonna put it aaaalllll out there. I’m going to tell you the real deal. The real deal is this: I started this blog as a hobby. I started this blog as a place to share my handmade cards. When I started this blog, I looked up to heavy hitters like Liz Kartchner of Dear Lizzy…I still do! You’ve heard me say it before…but I’ll say it again…I started this blog with zero…did you hear me ZEEEEEEERO, intention of making it my full-time gig. I SURE AS HELL did not intend to one day release my own collection of crafting supplies. 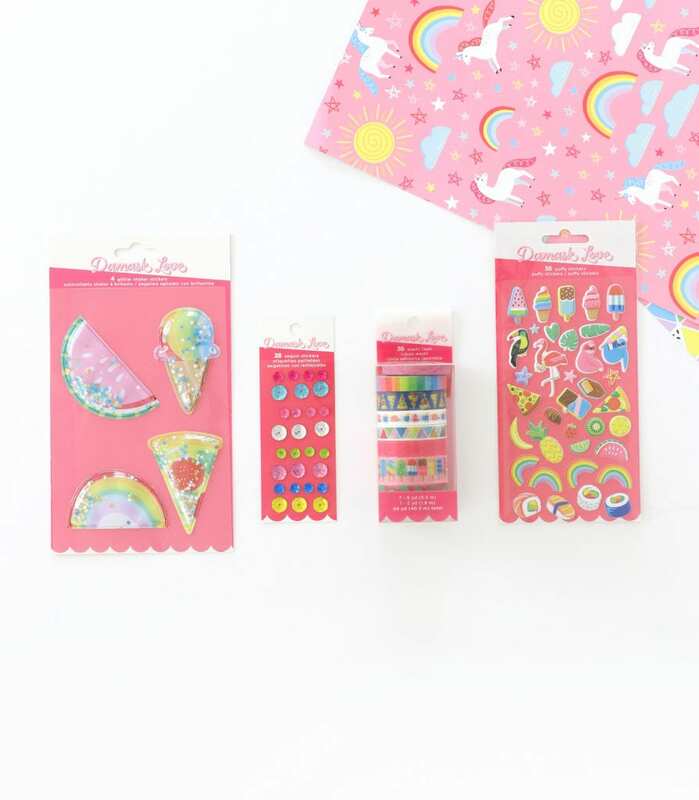 A collection of crafting supplies manufactured by the exact same company as Dear Lizzy. Well friends, the product collection that I never thought would happen is here. For almost one year, I’ve been working with American Crafts to develop and curate a collection of crafting supplies that reflect Damask Love perfectly. 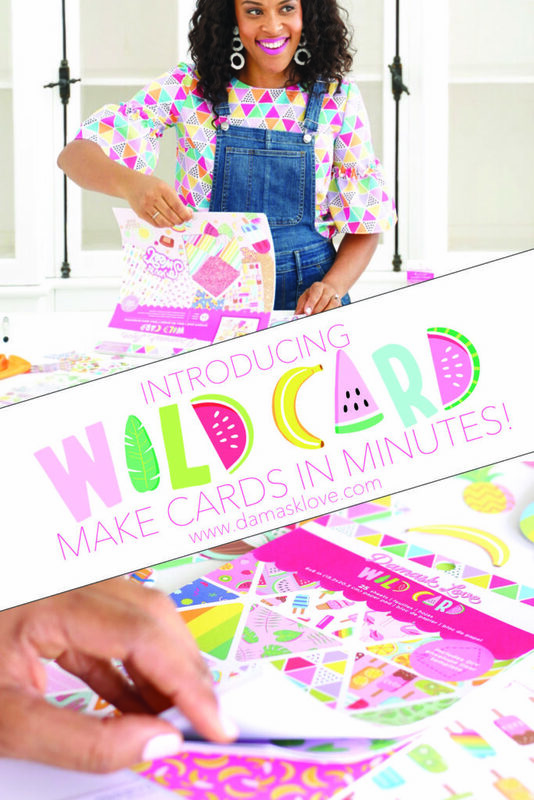 Wild Card is part of the new Designer Destination section of JOANN Stores. Designer Destination is intended to give you the feeling of a paper boutique with the convenience of driving to your nearest JOANN. The Damask Love Wild Card collection will be positioned next to collections from Shimelle, Jen Hadfield, Maggie Holmes and Paige Taylor Evans. Super duper easy to use! I’m proud to say that Wild Card by Damask Love is ALL of these things and so much more. 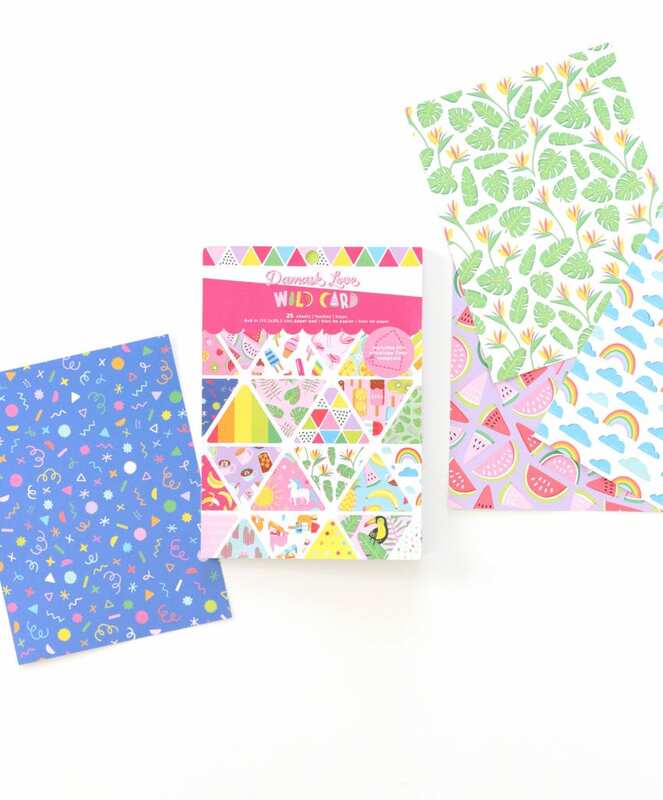 Wild Card Project Pad – filled with stickers, ephemera, patterned paper, shaped cards AND an envelope template! 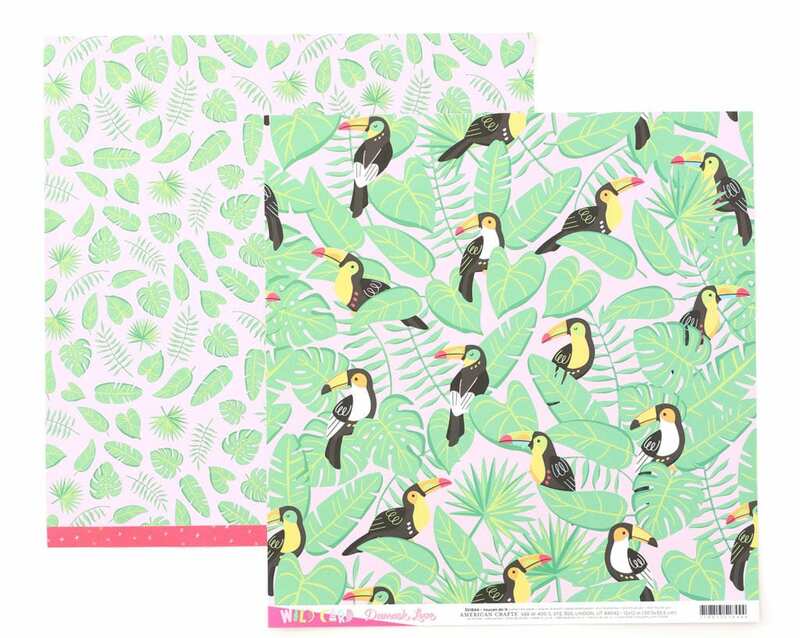 this paper is perfect for folding in half to create a quick card and in the back of pad you’ll find an envelope liner template. 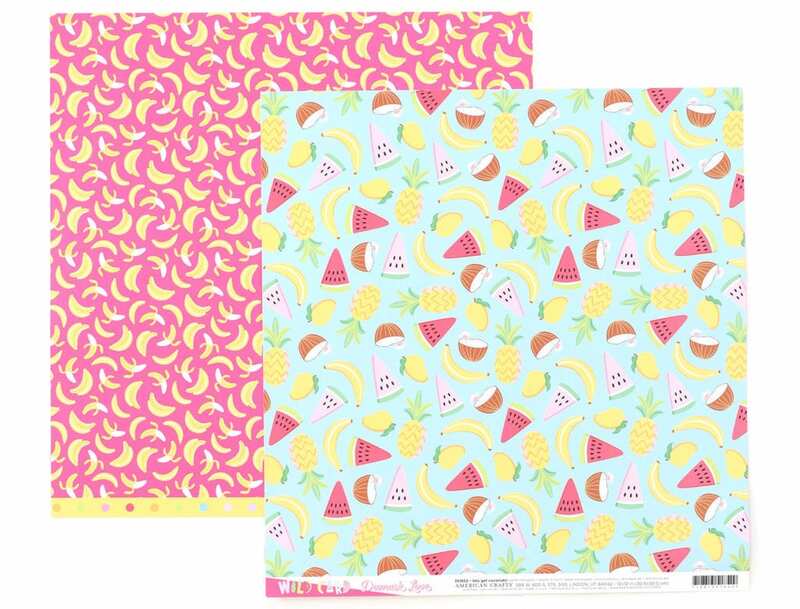 Are you wondering if this envelope liner template fits the envelope template from the Project Pad…why yes, yes it does! 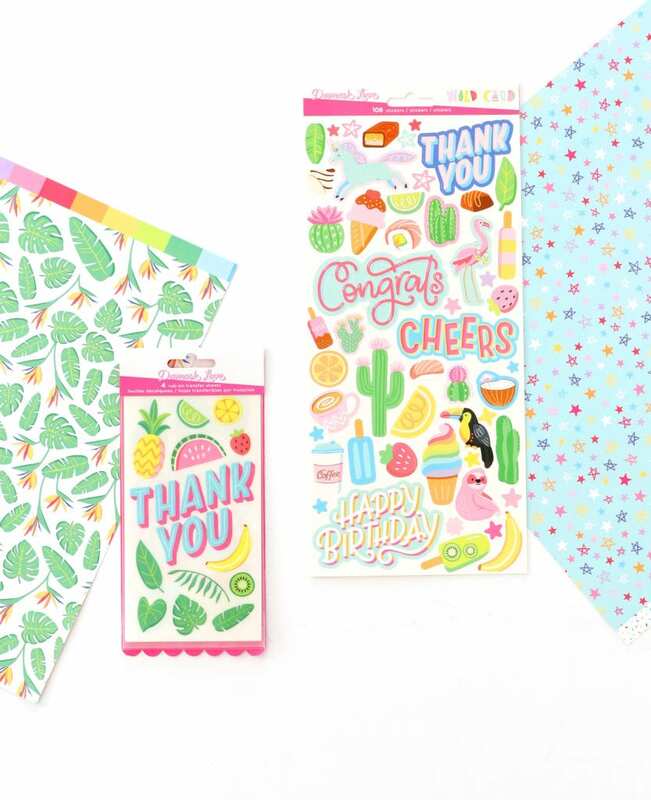 Wild Card Ephemera – 40 die cut pieces of the cutest designs you ever did see. 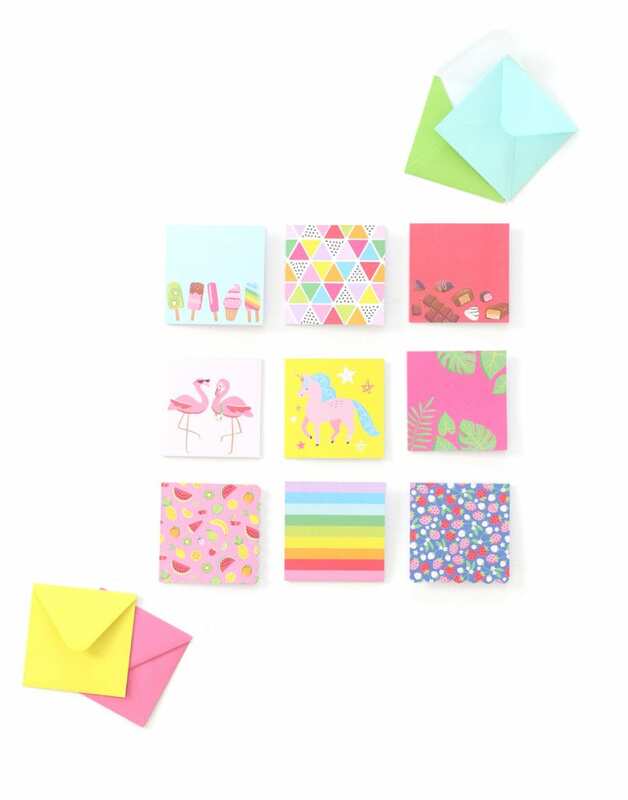 Mini Cards – so perfect for a quick little note for a friend! 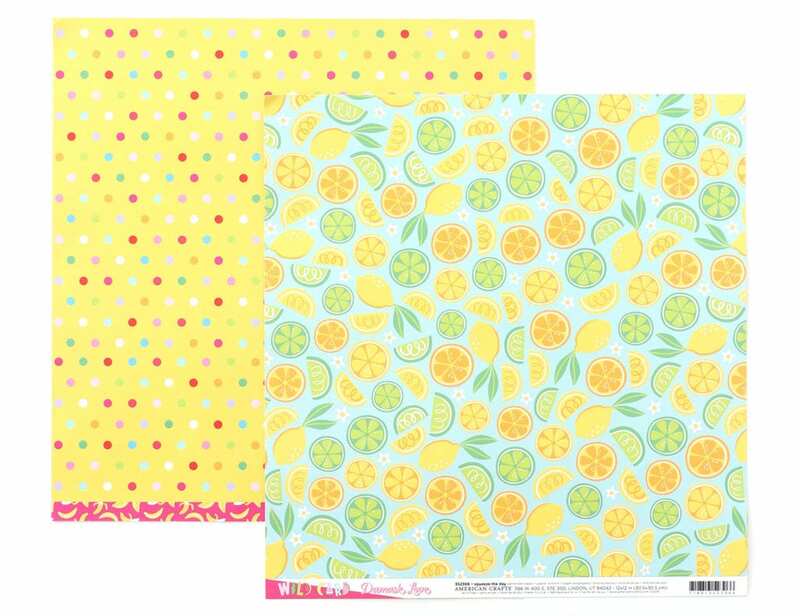 Also perfectly sized to use as journaling cards on in your memory keeping journals or planner! And there she in in all her glory! The complete Wild Card Collection! Come visit me on Facebook where I’m sharing a flip through each Project Pad – giving you a close look at each element of the collection. Hey. Congrats. The link to check for stores isn’t working for me. It just links to Pinterest to pin it. 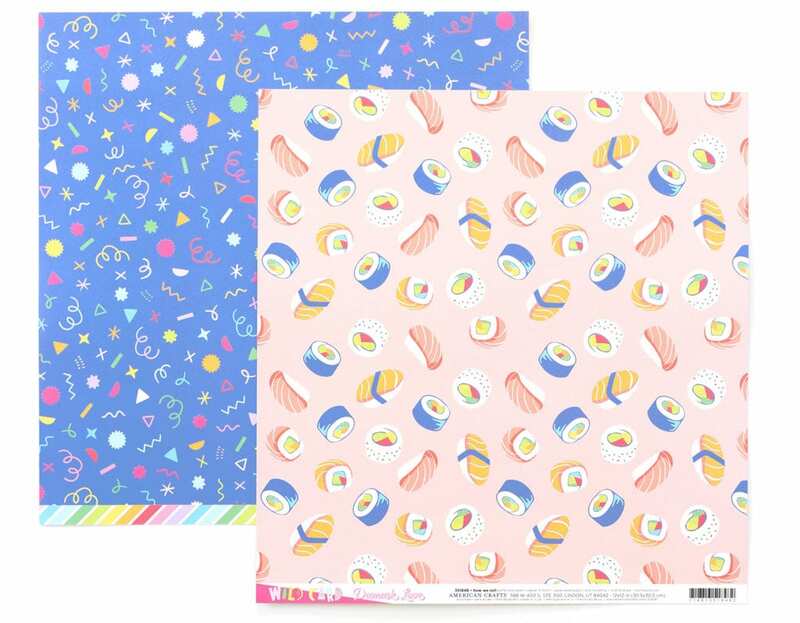 These designs are colorful and fun. 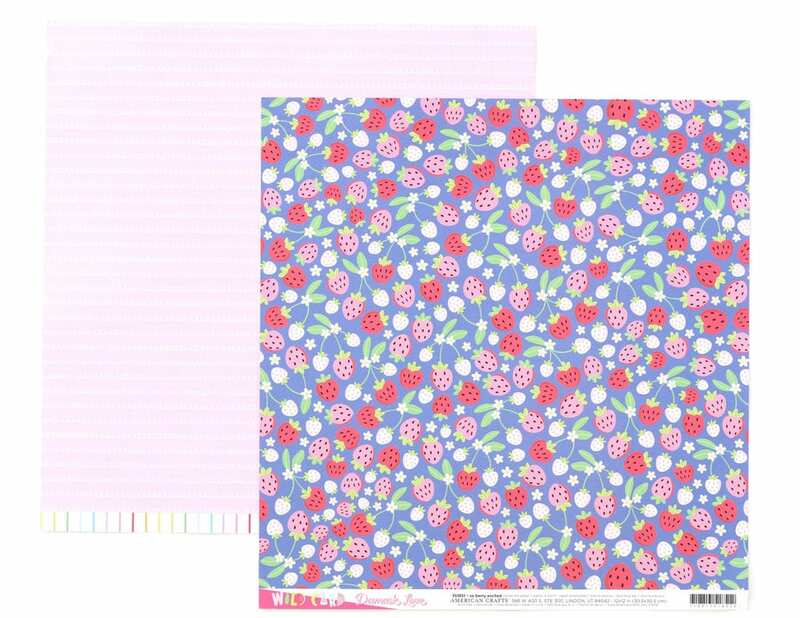 Can’t wait to find it in my Joann’s. 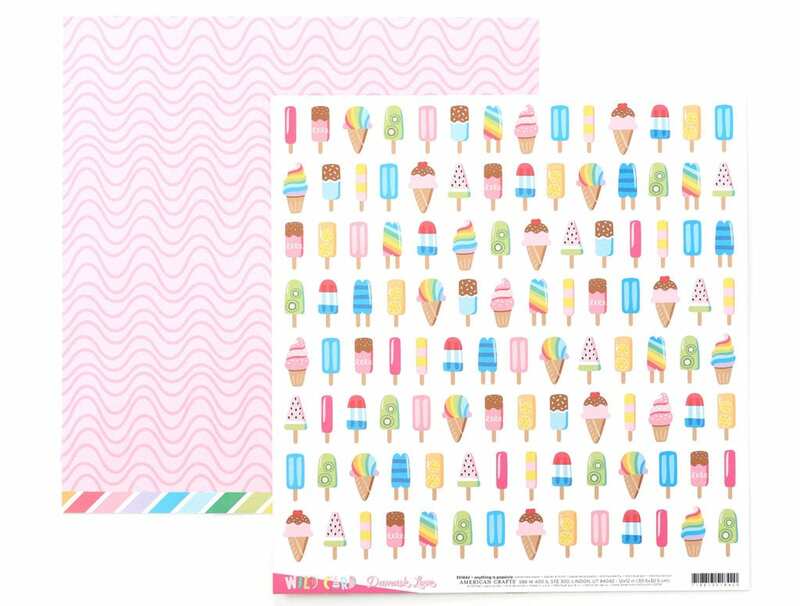 Love love this paper and the popsicles are adorable. Congrats on your line!!!!! 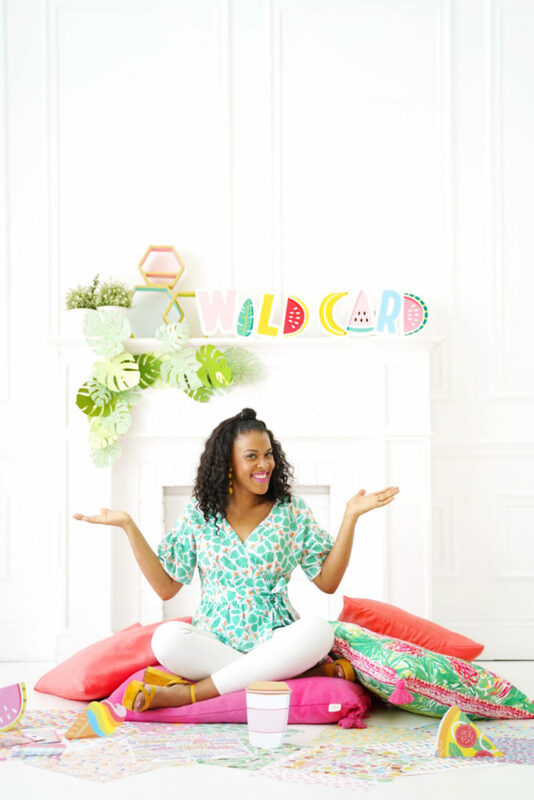 Love love your wild card collection! Congrats! And yes, sloths r cute! I just love your energy girl! You have some great stuff! What about the clothing material? Congratulations!!! 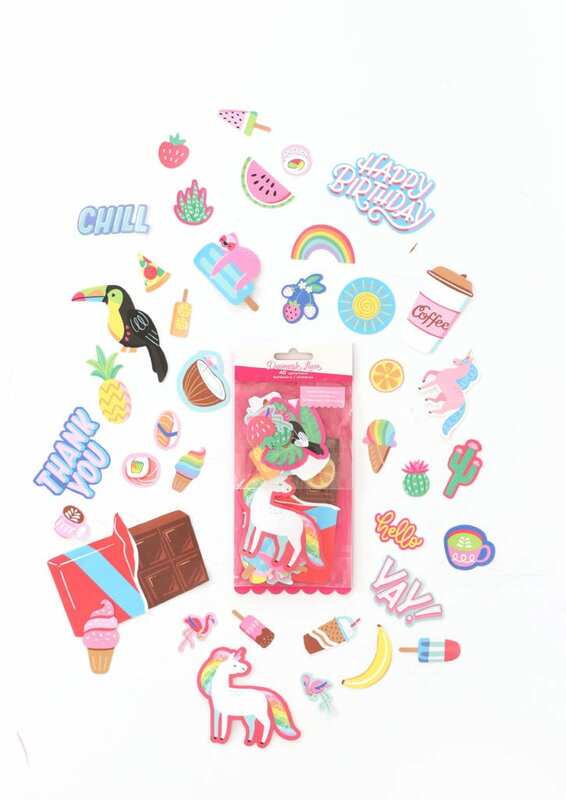 Has such a fun feel to the products you can’t help but want them ALL! 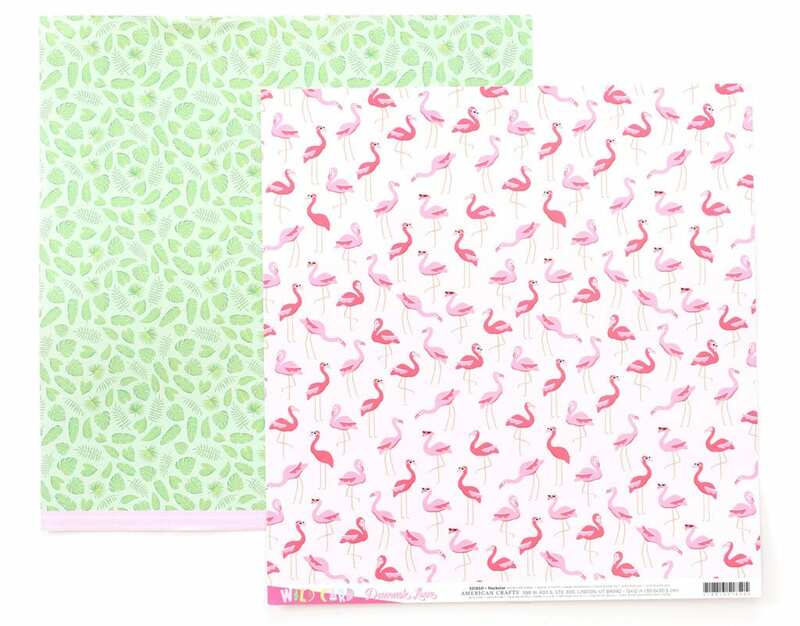 Can’t wait until my Joann’s has them. Congrats!! I’m shocked, but happy it’s in 2 stores near me!!! Woohooo!!! Praise Jesus!! 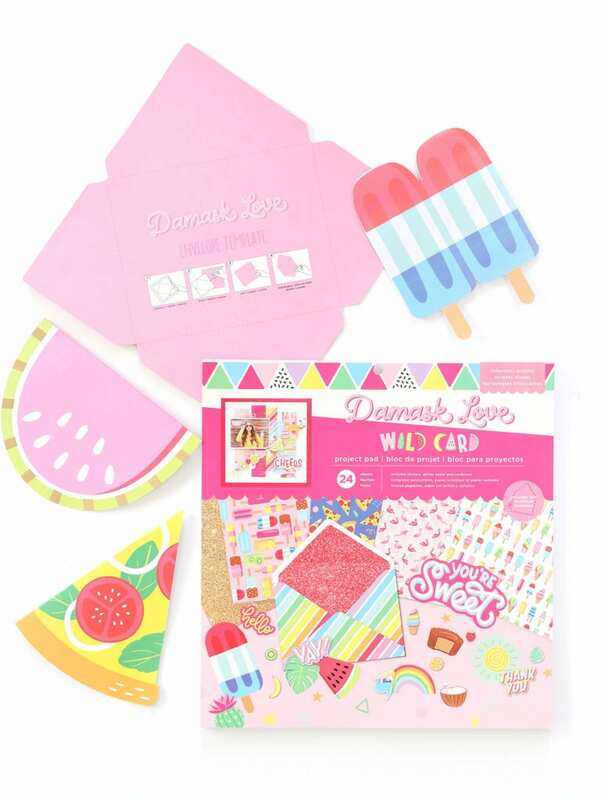 Two of the three Joann Stores close to me will carry the Damask Love collection! I cannot wait to get it all!!! Whoo hoo!!! Happy Congratulations to you!!! And to us… all this fun waiting for us!! OMG this is awesome!!! And I love the colors!!! Can’t wait to get some, my store is on the list yay! But when I check their website the paper says unavailable. I’ll keep checking! CAN’T WAIT TO CREATE WITH ALL THESE COLORFUL BEAUTIES! 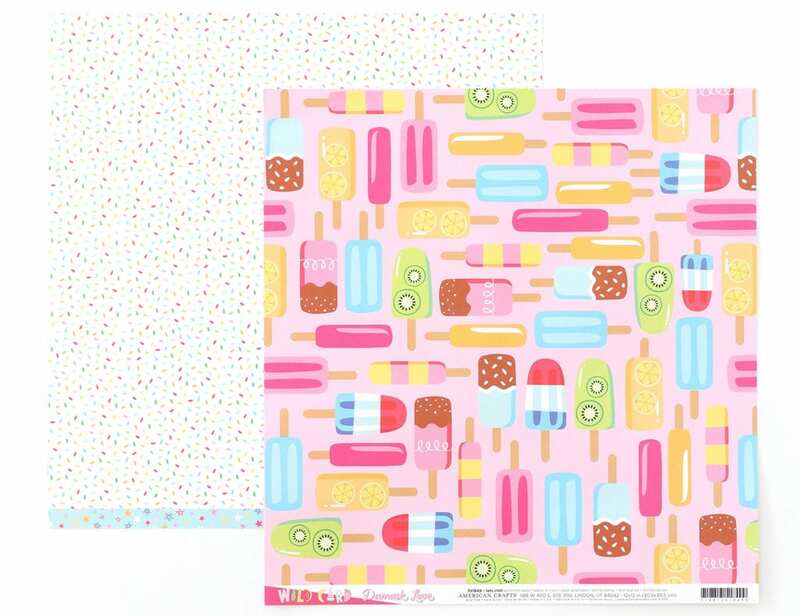 I’m hooked with the envelope template! daaaaang- every crafty girls DREAM! Congrats! You have been on it since I started following you way back in the day! You deserve this! Time for some new new and thank you American Crafts! So happy for you, these all look so fun! 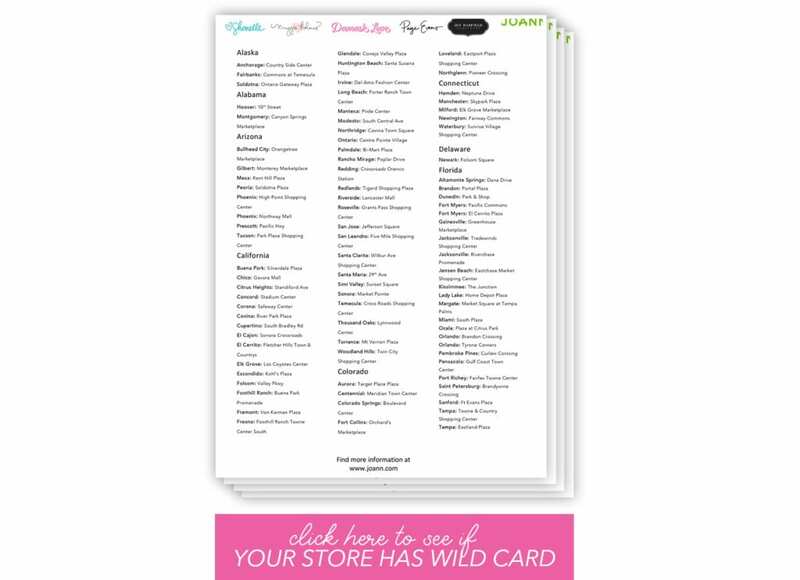 But, my state not in the list of stores that carry Wild Card waaaaahhhhhhh 😢😫😩🥺 fingers crossed that will change soon! In the meantime are they available online? Uhmm Amber why isn’t Joann in Plantation, FL on this list? We up here in Sunrise, Plantation & Davie LOVE us some Damask Love too. I’ve been stalking mine since you mentioned it. I know they get tired if me calling… you’re So Famous now I’m sure you can make this happen for us. Love you and you are my inspiration! Your collection is so you!!! Loves it!!!! 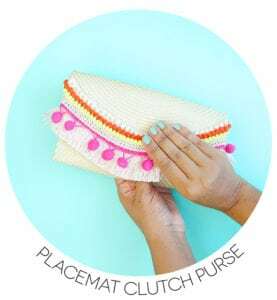 Awesome – your collection is in a store near enough to me! I am SO excited for you!!! I have followed you for years, enjoyed seeing you on Making It and HSN, and now you have your own products! CONGRATULATIONS!!! I’m SO EXCITED to find this in stores!!! When I first saw that you have designed a collection, I thought, “It can’t be! 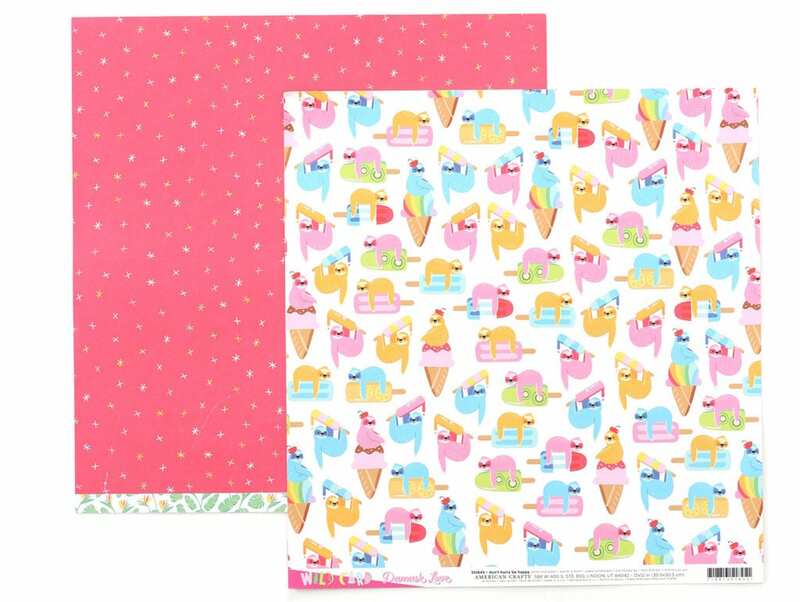 This is amazing!” I super love that you have focused your collection around cardmaking. 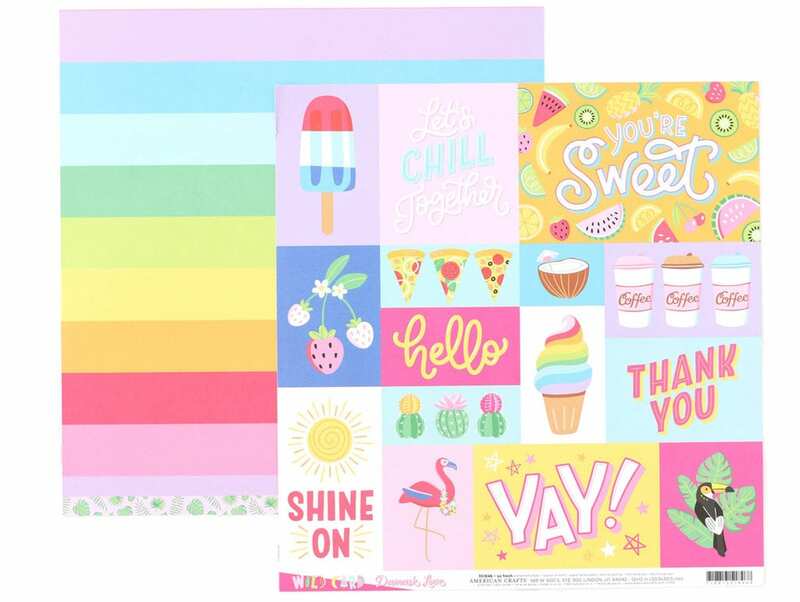 I’m a cardmaker myself so I’m excited to use some of these products! Congrats!! Woo hoo my store has it. Your collection looks so fun & amazing. My Montana store does not carry it, and the on line Joann’s is out of many of the products and don’t even list the individual 12 by 12 papers. I wish you sold it through your website. I love the products and was so looking forward to using them. My store is on the list! It is still 70 miles away, so it might be a few days before I can get there, but will sure be looking for it when I do. I love, love, love your product line! Gotta get myself over to Joann’s!. 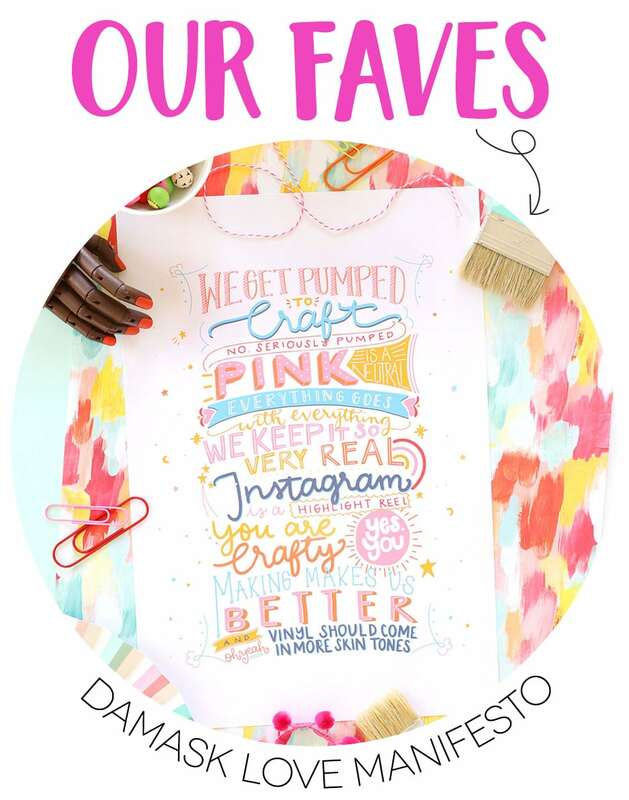 I love watching your instagram bits, reading your posts… you are sooooo fun. Will you come be my neighbor??? lol That sounds creepy, but I swear I am not. LOL you would be a crazy fun friend to have! and also, I love your top in this post. Is that one of the ones you had made? Would love to see the pattern for that!! Love the collection. 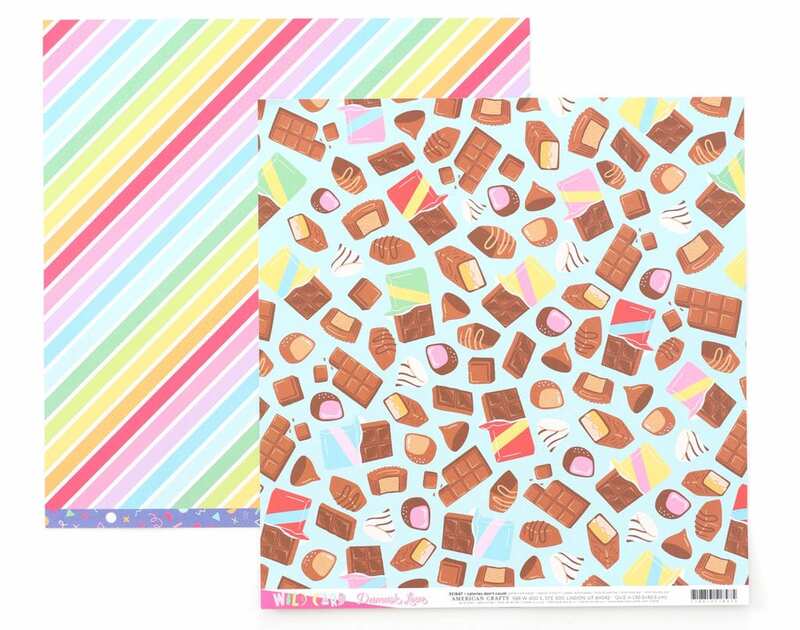 Is the 12×12 paper available at Joanns? I’m not seeing it when I search the site. So happy for you Amber!!!!! Congrats and looking forward to seeing your collection. I finally got some of the cardstock today and its amazing!! I love it all. Congrats and Can not wait to see if there is more when the holidays roll around!! 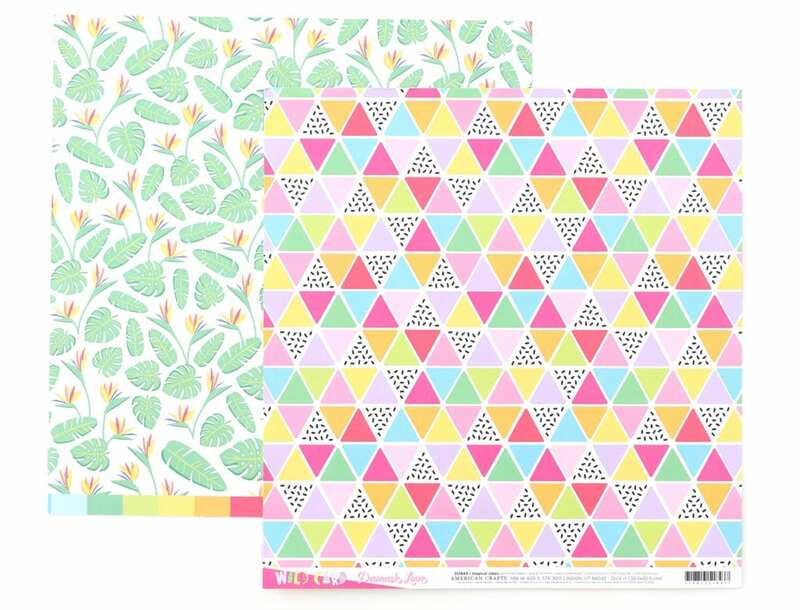 Hi Amber, I am so proud of you and I love this paper line! 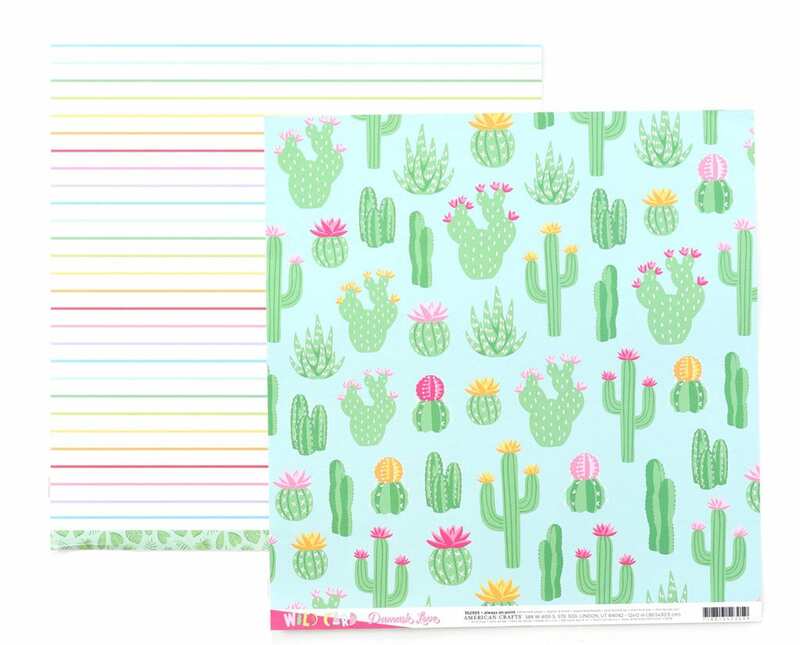 I found the paper pads at my local Joanns, just waiting for the embellishments. 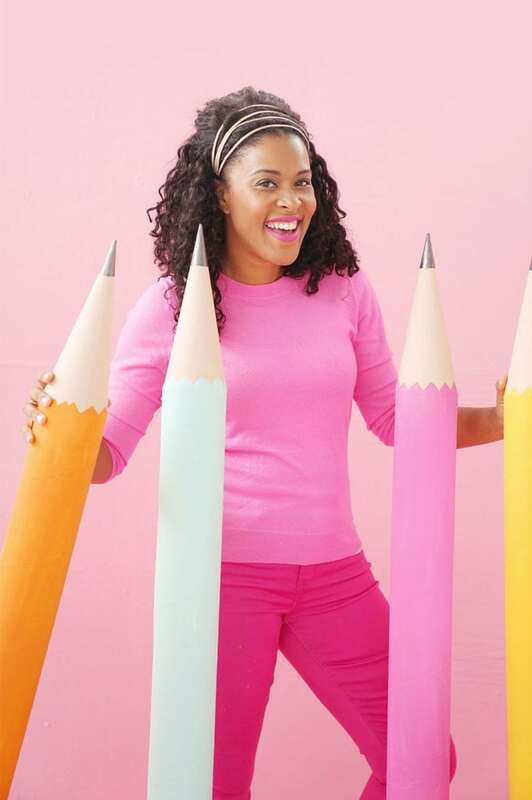 Its awesome to see an African American woman with a product line from American Crafts. Congratulations lady, you deserve it, you are an awesome crafter. Looking forward to seeing much more from you!